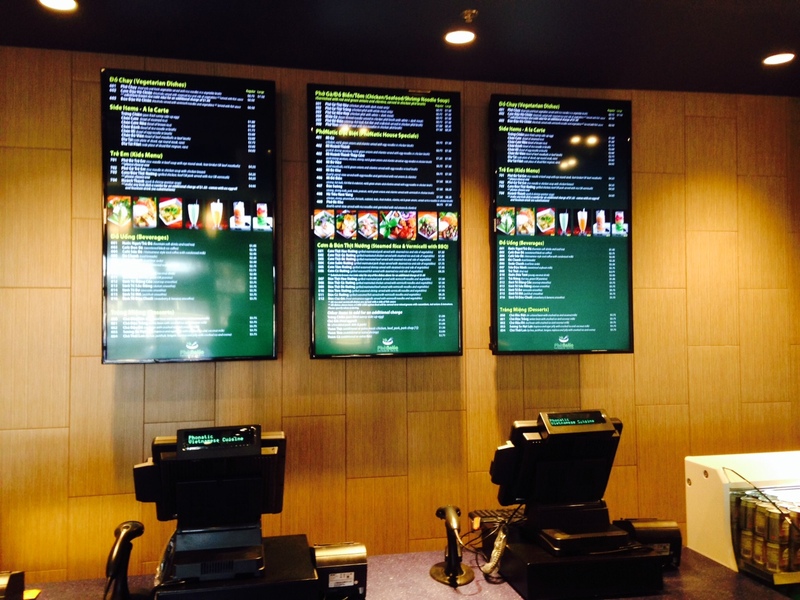 OSM Solutions has installed a 3-panel digital menu board system at Phonatic in Cedar Park, TX. This is the 3d location for PhoNatic, a Vietnamese fast casual restaurant based in Austin, TX. 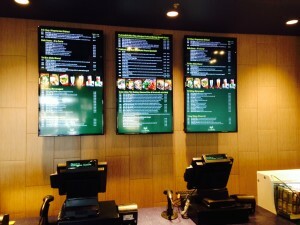 The digital menu board system utilizes Samsung LFD displays which utilize Samsung’s Smart Signage Platform, a newly released hardware product that requires no media controller. Content is served to the Samsung displays via Menuboard Manager™ software. Menuboard Manager™ is a software product created by OSM Solutions.